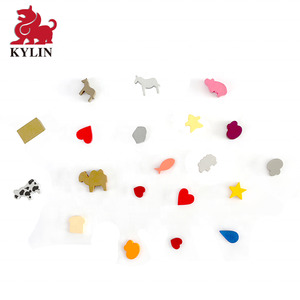 Multi color wooden meeple for board game card game wooden token Lijia Game Production Co. Our main focus is OEM / ODM manufacturing of board game, card game, game parts, printing, cut, assembling, everything involved in game industry. 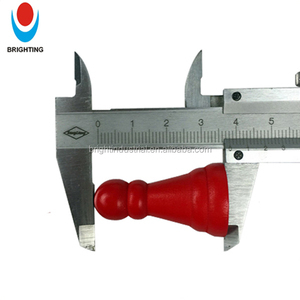 Our main service is printing and packaging, plastic injection, die-casting, vacuum forming, woodware production, etc. For new customers, we will charge 50% higher then the unit price as sample fee and customers need to pay express freight also. 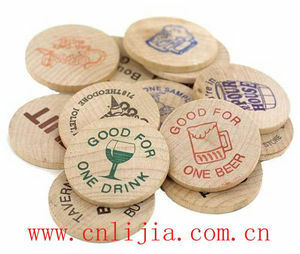 When we received the sample fee, we will arrange to make the wooden tokens samples for you. 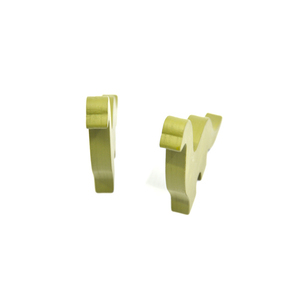 For regular orders, we prefer 30% of total amount as down payment and the balance paid before delivery. 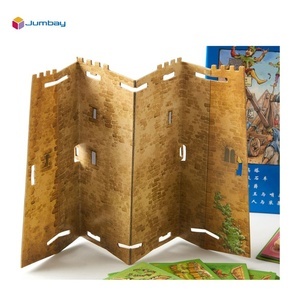 Alibaba.com offers 375 wooden board game tokens products. About 42% of these are chess games, 40% are board game, and 1% are action figure. 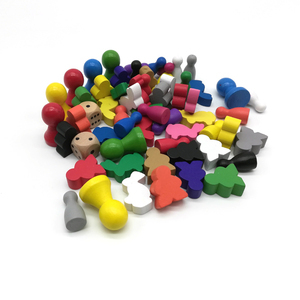 A wide variety of wooden board game tokens options are available to you, such as free samples, paid samples. 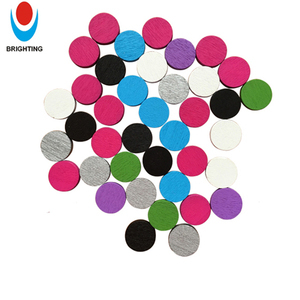 There are 364 wooden board game tokens suppliers, mainly located in Asia. 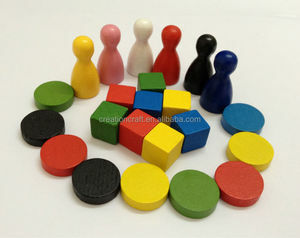 The top supplying countries are China (Mainland), Hong Kong, and Taiwan, which supply 93%, 4%, and 2% of wooden board game tokens respectively. 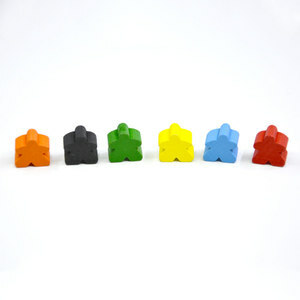 Wooden board game tokens products are most popular in North America, Western Europe, and Oceania. 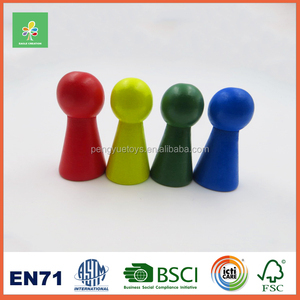 You can ensure product safety by selecting from certified suppliers, including 165 with GSV, 23 with Other, and 21 with FSC certification.